Each season, a new color palette emerges that dominates the fashion industry. This season one of those trending colors is none other than red pear. Traditionally symbolizing love, passion and desire, red pear is a statement color all on its own. This shade of red is akin to a burgundy type color. This hue is very sophisticated yet subtle, daring and is perfect for every woman out there. Black always seems to be the color that many lean toward once the temperature starts dropping. This fall, however, is all about those deep jaw-dropping colors. Instead of reaching for your black shoes, go out of your element and rock red pear shoes. These shoes can either be short booties, tall knee-high boots, or a cute pair of sneakers. Red pear shoes can really bring that pop of color to any outfit without being overpowering. This color is great for when you are rocking an all-black outfit for work, or if you want to be casual and throw on a pair of black skinny jeans with a simple tee shirt. This fall season red pear is taking the beauty world by storm. To accentuate a look a deep hue such as red pear, can give anyone the confidence to take on the world. The great thing about this red pear hue is that it works well with almost all skin tones. 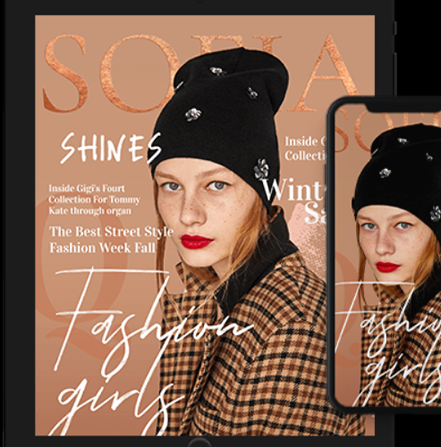 Red pear can be worn on those days where one wants to be simple with the outfit but still give off a pop of color on the lips without being overbearing. What other shades describe the season better than deep colors? The fall is all about accessories and what better accessory than a trendy handbag. 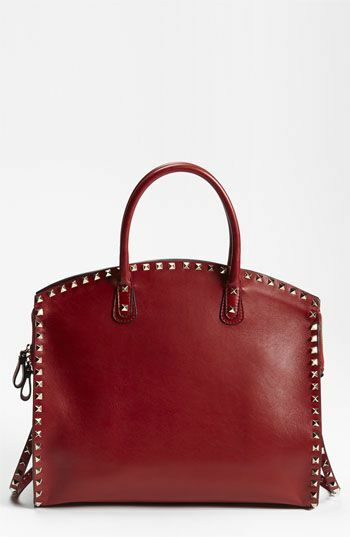 Designers are making handbags in the shade red pear that is really making heads turn. The deep hue of red pear is perfect for the fall and winter season. These handbags can either be a clutch, wristlet cross body, tote, or a backpack. The possibilities are endless. Add a pop of color to your fall wardrobe with a red pear bag. When in search of the perfect blouse many tend to go for the whites, and the blacks to play it safe but not this fall. 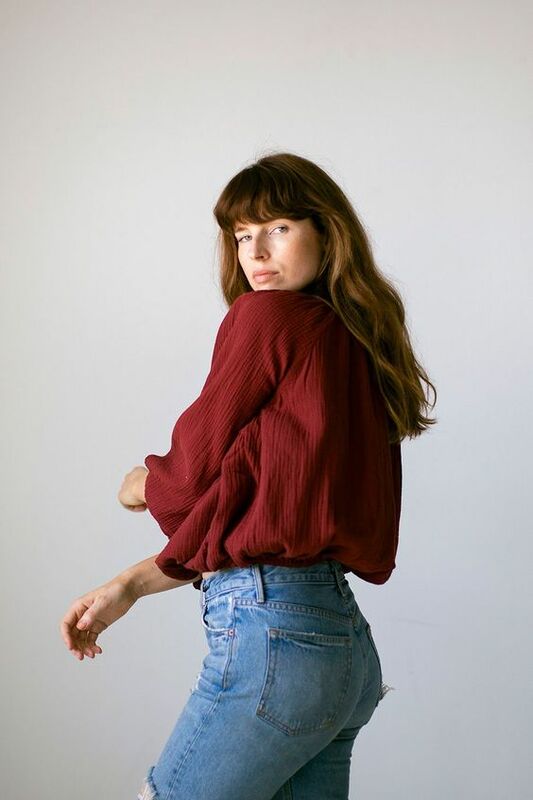 This fall is all about taking risks and what better fashion risk than draping yourself in red pear garments? A red pear blouse offers an elegant yet easy look perfect for various occasions. 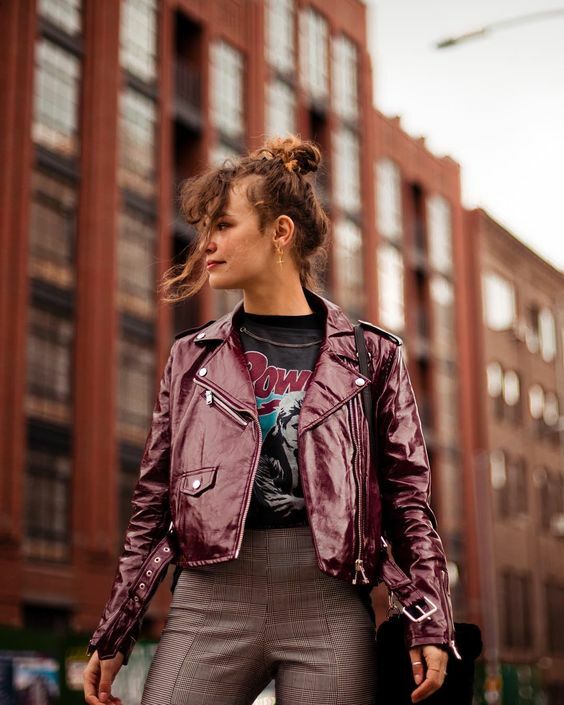 Wear a red pear blouse with some black leather jeans and a cute pair of booties or be a bit more daring and rock it with a white skirt and knee-high boots. Sometimes the same old color of pants can get a little boring and tiring. Red pear pants add excitement to any outfit without being overbearing. 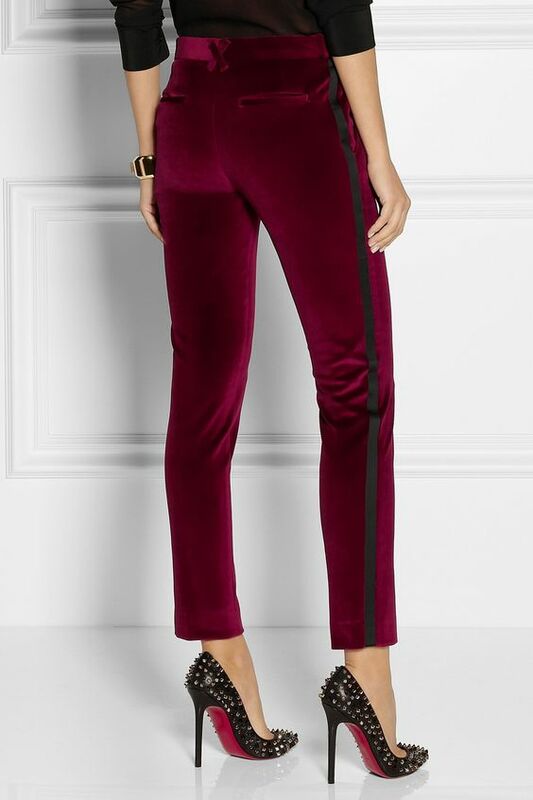 This hue of pants can come in various styles such as skinny jeans for a casual errand run, high-waist leg pant with an opening for a night out with the girls, or trousers for a day in the office. There are endless possibilities with this color. 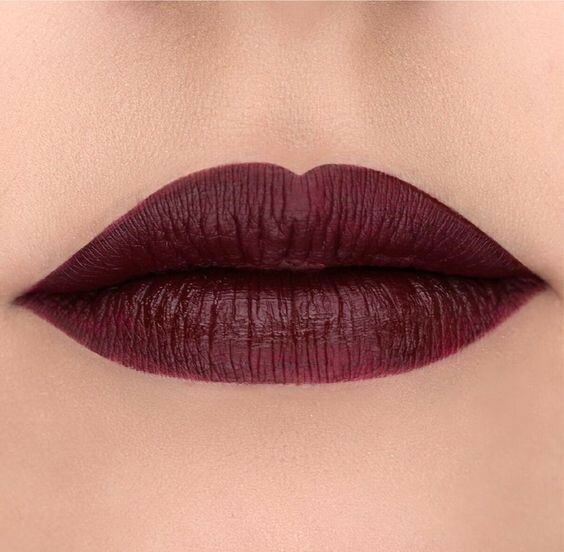 There is nothing that screams fall than deep wine colors. Red pear is the perfect embodiment that will give women the confidence to take on the world. Whether you choose to incorporate this color in your shoes, purses, blouses, lips, or pants, the possibilities for this hue are truly endless.